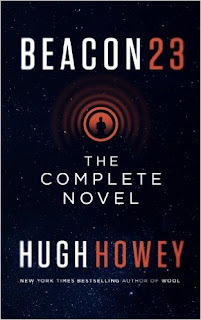 Atmospheric, beautifully imagined, great characters, an intriguing story plus a touch of humour, everything I have came to expect from Hugh Howey. Heather this is new to me and sounds wonderful! It is a wonderful read! I'm the same, I love his work too and I just love his imagination! Yep, I read it earlier this year, was a stunning read too! 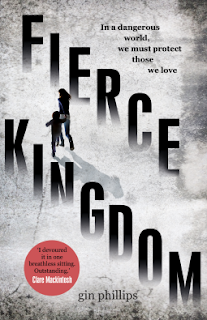 wow, this sounds quite intense but really good. Books set in space sometimes freak me out, so I don't know if this one would or not...I'm curious though! Space doesn't bother me but then I am happily on the ground!! It didn't feel claustrophobic at all. I loved Wool, something about it just clicked with me. Beacon 23 is a great story and worth a peek! I have heard of this one but hadn't seen a review of it before. It does sound like a promising read after all and something that I might even want to pick up myself! It takes a talented writer to make a small space seem pretty cool and like something that might want to be visited as well. 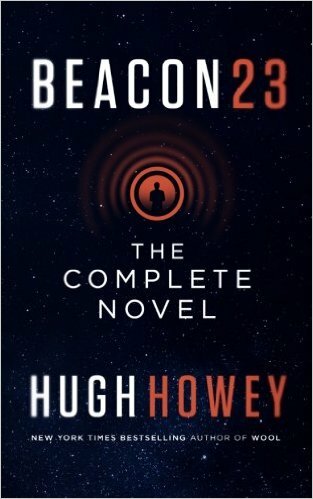 Hugh Howey is definitely talented, I haven't read a bad book of his yet!